New here, but I like this place. Anyway, I spotted these in Monon today. Think they are for the recently sold Monticello line? 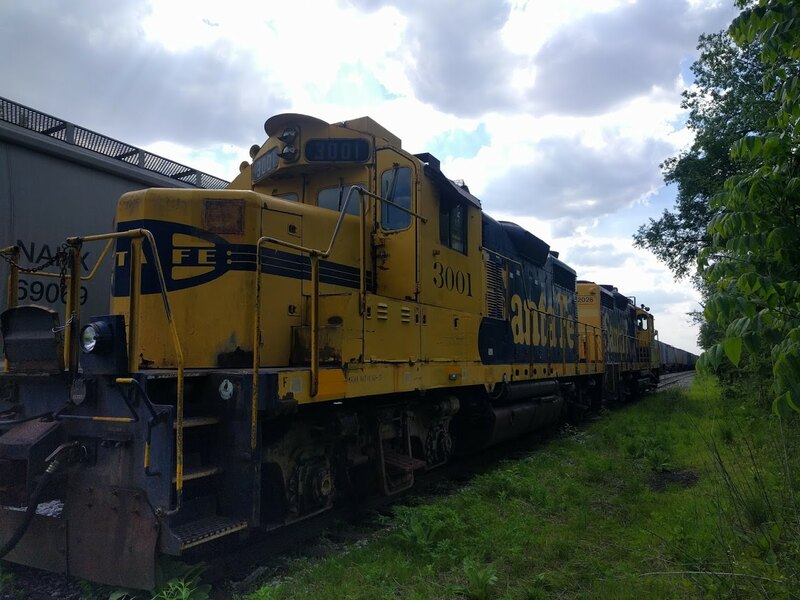 PREX 3001 ex ATSF GP20. Real quality shitpower there. 1 Like rcall31060 likes this. Ohh trust me when I say, your lucky to get those to move under their own power. It is a good thing they have two. Those ex ATSF/BNSF GP20s have abysmal uptime ratings. Well, they are older than I am..
Well they moved a little past the entrance into Vanguard. Doesn't look like they've gone any further though. 2 Likes 1gdog and trainmaster53 like this. Did some snooping today and noticed all the blue signs at the railroad crossings have been updated to E&W. Still nothing sitting at MFS but the flange ways at all crossings had dirt pushed out so something has traveled down the rails. This is looking northwest from the crossing leading to the waste water plant. I think they finished this last week. 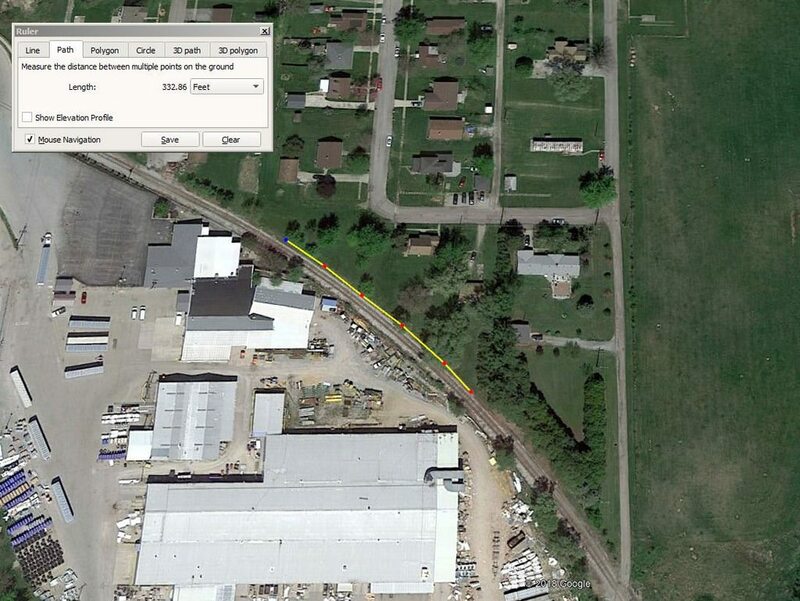 Google Maps doesn't show any sidings on the line so looks like a new passing siding? Is it the entire length from the diamond to the crossing you mentioned? August 23, 2018, was their official start up day. Unfortunately for them it was without incident. 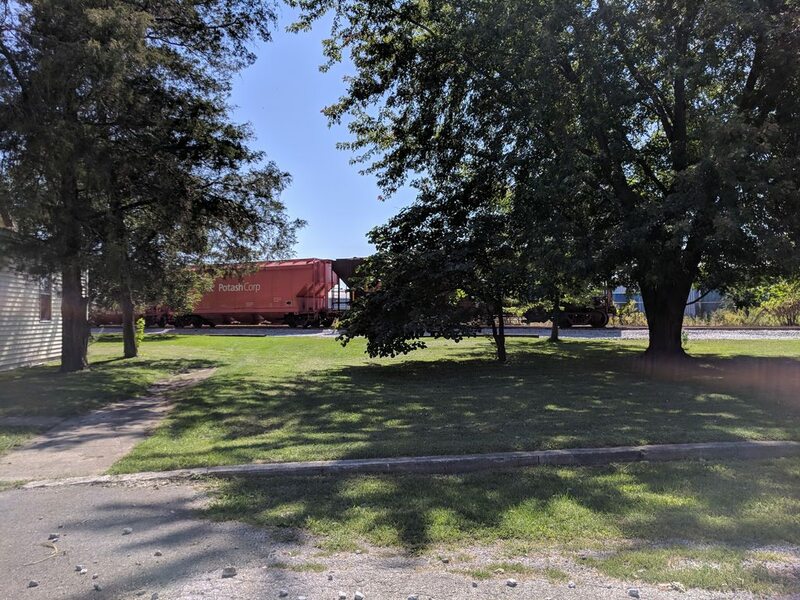 I had talked to one of the Elkhart & Western Rwy. engineers about some stuff over there recently. I guess they went to start the power up and only one of the GP - 20's wanted to run. The other had some issues and had to be left parked, until its issues were resolved. And apparently the C S X is still trying to call the shots on what the E & W Rwy. does on that line. I was told that the C S X is refusing to let them have cars until they get more ties put in going down the line toward Monticello. I was over the several weeks ago and a contractor was putting in ties from the Monon diamond, up to where the equipment was parked. They have ties marked all the way to Monticello. Thanks for the info. Do you know where the locomotives are currently located? I didn't see them anywhere near Monon, and a few days earlier i went by MFS and didn't see them at that end either. 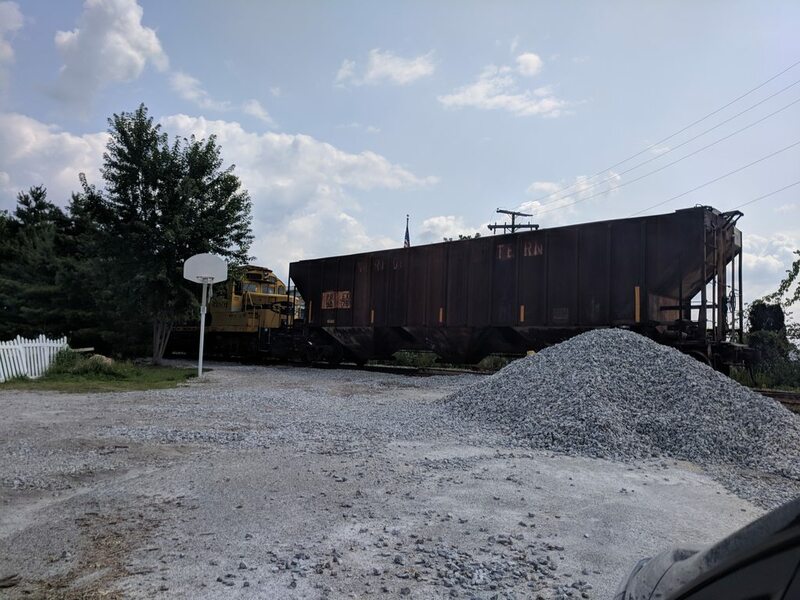 On Wednesday, 08/29, tank cars and a covered hopper were delivered to Monticello Farm Services. Locos and other cars stayed in Monticello, overnight and were still there Thursday afternoon, 08/30. 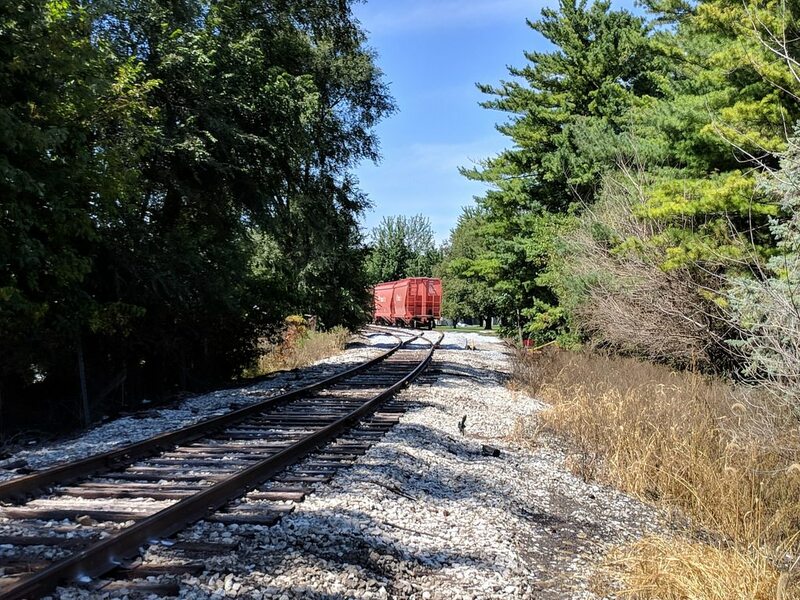 Locos and cars were not in Monticello, as of today, Friday, 08/31. I assume they're back in Monon, just north of Vanguard Trailer. 1 Like Wadsworth_Constant likes this.